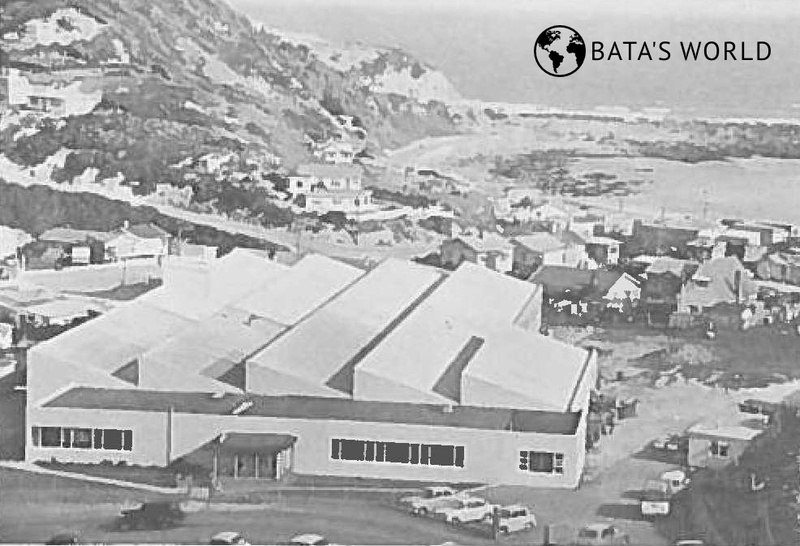 The Bata organization set up business in New Zealand around 1948; the local shoemaking factory gradually expanded its activities. 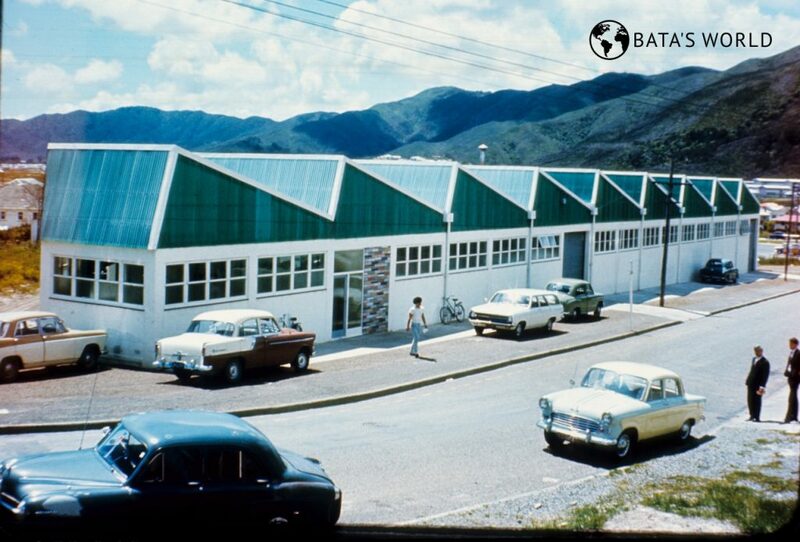 Around 1948 the Bata organization started business in New Zealand (production). In 1959, the local shoemaking factory expanded its activities. 1962 – according to historical record, the following companies were located on the territory of New Zealand: Bata Company (N.Z.) Ltd. (New Zealand); Combined Agencies Company Limited (New Zealand). In 1992, Bata New Zealand, Wellington, operated in the country.